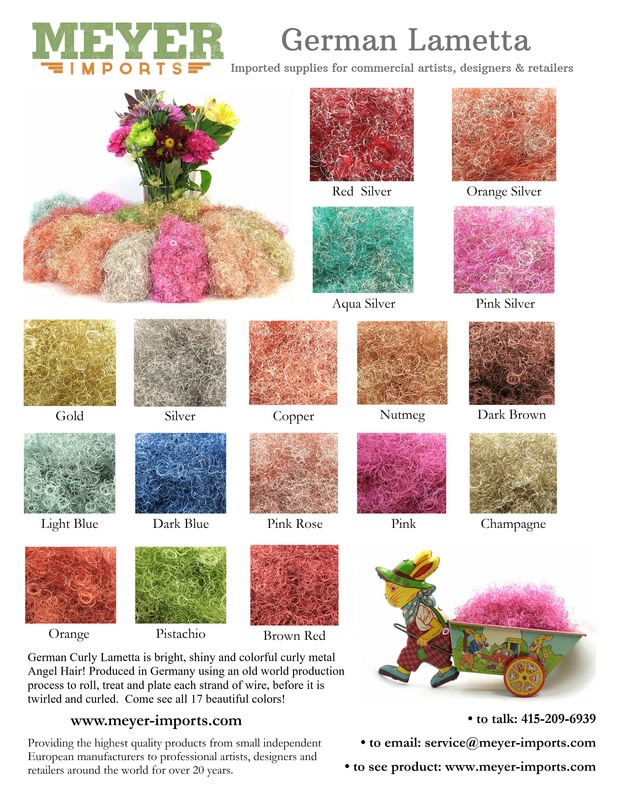 Lametta Color Chart for viewing or download. Previous PostSpotlight: Ringo no AtelierNext PostValentine Hearts. Time to Glitter!